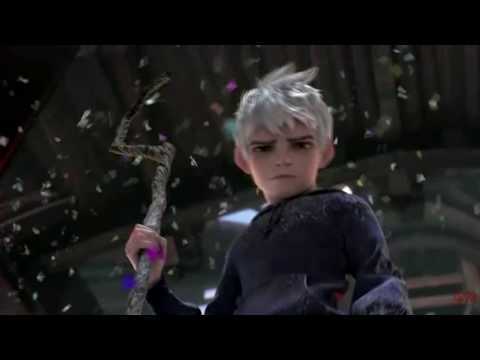 If you saw Jack beaten up sa pamamagitan ng Astrid ( I have my reasons ) what would you do ? Hey! Do you believe in the Guardians? Like truly believe they're real? Here is my story about Trinity, guardian of hope. Jinx would go out sometimes to think and look at the sky. I made it a rule that she couldn't go madami the 5 miles from the lair. I deeply worried that if the guardians found out she was with me they take her away or worst hurt her. I walked around my lair, enjoying the quite and the darkness that went with it. I Nawawala to the guardians about 3 mouths ago, I had Nawawala control of the fearlings for while but I was able to regain control of them. I started spreading nightmares once again, but did without being seen. 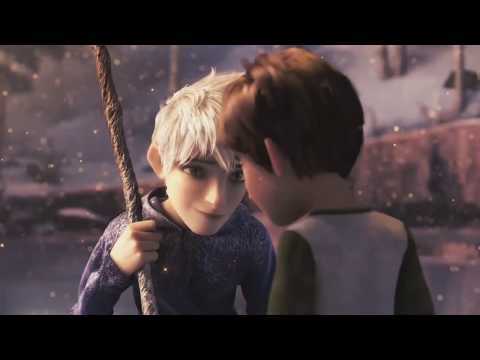 Jack: Hey, Hiccup. Hey Hiccup . wake up. 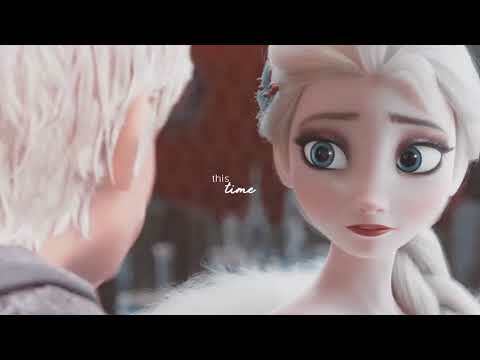 Punzie: Yeah Hiccup. You silly sleepy-head, wake up. Hiccup: Oh God you guys. This better be pretty freakin' important. Is the meadow on fire? a comment was made to the poll: If there was a sequel and a new guardian, would you pick a girl to be the new guardian or a boy? 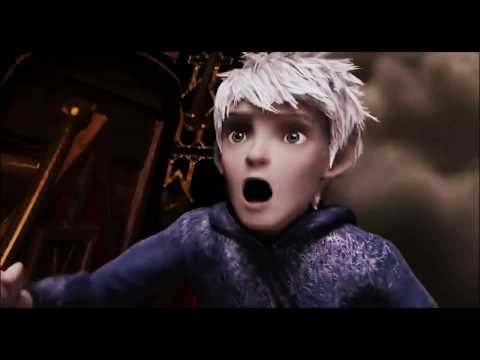 Rise of the Guardians Pagtitip.